Giving and receiving thoughtful gifts is important to me. We don't go too over-the-top with gifts, we never have. The quantity and expense of a gift is not what we value and it's certainly not what we want our child(ren) growing up to value. Giving thoughtful gifts--gifts that hold meaning, are needed, or are genuinely useful to people are the types of gifts we like to give. When you work with a Christmas budget, it's actually fun to come up with creative ways to give. 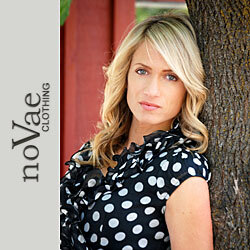 I will have more on this in a post later this month, but I love to pick a theme when I'm coming up with gifts. If you are gifting to someone who is really passionate about health and fitness, a few healthy recipes along with a few staple ingredients would make a perfect gift basket that is useful and thoughtful with minimal expense. Kitchen or useful household items, cleaning supplies (save money by making them homemade--this is especially thoughtful for people who are more "green" in their lifestyle), bath towels and handmade bath salts/soaps, sheets or pillowcases paired with a favorite the person's favorite scent in a linen spray, or a or a A favorite gift Zach and I have received is a gift card to a restaurant with enough money for dessert. It's less expensive and it encourages a couple or family to go out for dessert which is usually quite a luxury and a lot of fun! I never would have thought I'd embrace thrifting for a gift, until I've seen some of the amazing cookie jars my friend found at a thrift store or until I discovered an out-of-print book at a used book store. You can get so much for so much less when you thrift. 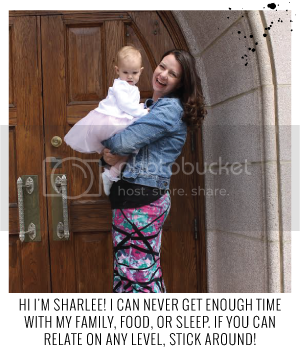 I love the idea of buying thrifted gifts for others--and will make a point of thrifting for JaiseAnn as she grows. Whether you're buying a play set off of Craigslist, a book from your local used book store, or a fun frame from your local thrif t store, or buying a new (with tags) scarf for a friend from thredUP---you can almost always find something for everyone if you thrift. Just visiting a thrift store with a few ideas will be sure to spark more as you browse and look for those on your gifting list. If you are getting creative or thrifting, you still might be adding a personal touch yourself-whether you're painting the frame you found or you're making your own bath salts for the little bath set you're giving. Make a dinner or dessert that can be frozen, make a fun and inexpensive apron, make a calendar for your husband with pictures and images that share inside jokes and favorite memories, or put together a kit for date night or dinner. For more ideas follow me on Pinterest. To help you with thoughtful gift giving--some bloggers and I have gotten together to celebrate Tayler at The Morrel Tale's blogging birthday with some gifts for you. There will be different winners with different prizes--you can keep the prize for yourself, or give it as a gift this holiday season. 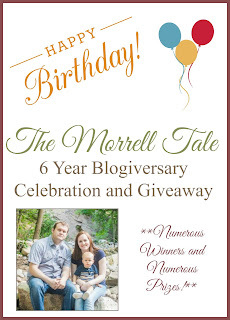 Head over to The Morrel Tale and enter the giveaway! 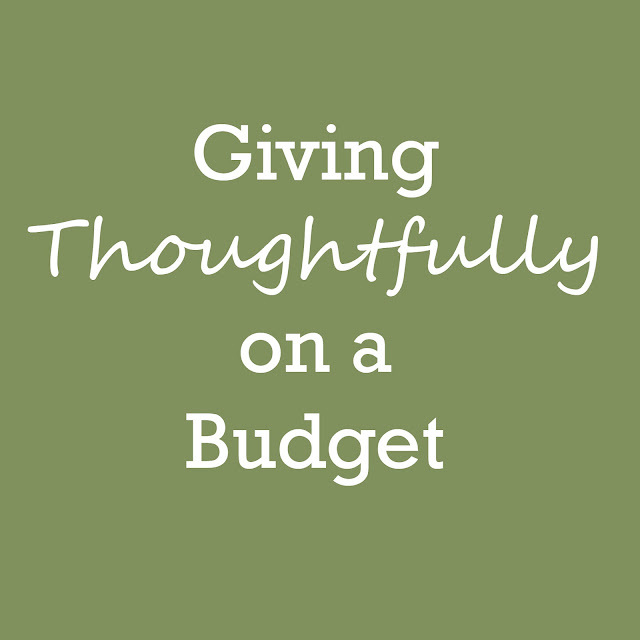 What are your tips for gifting on a budget?